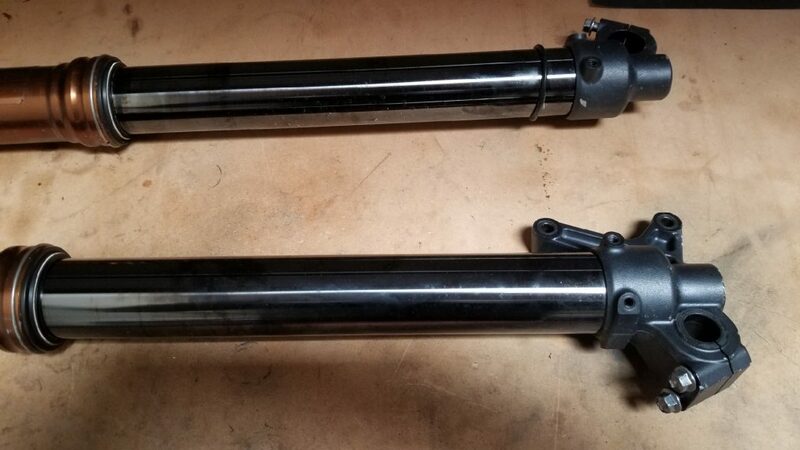 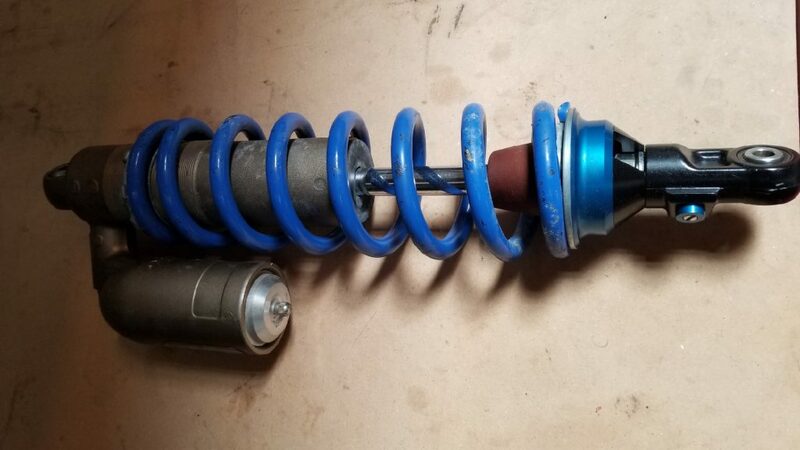 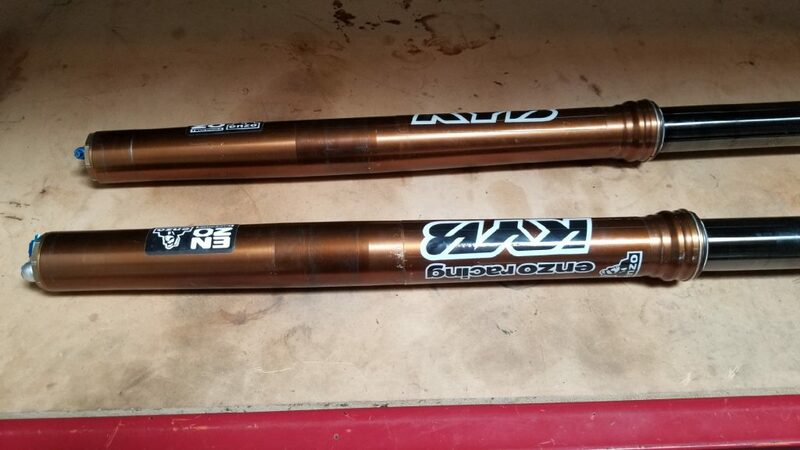 I have a set of KYB A-Kit spring forks, they come with sub tanks and will be valved for you by Enzo after purchase. 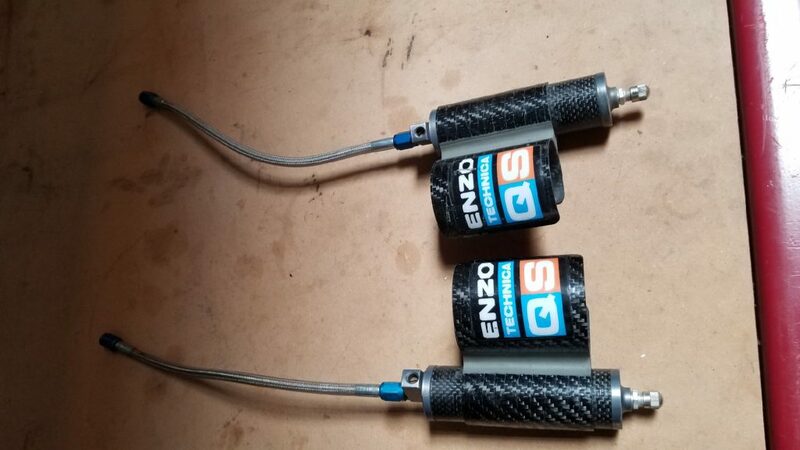 Set up for MX or SX. 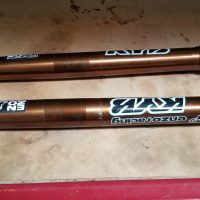 Fits 2014-2018 250 and 2014-2017 450.